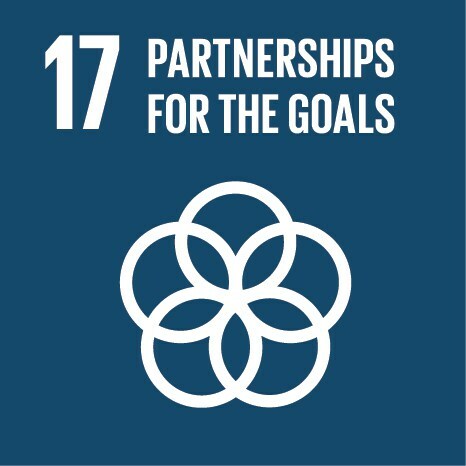 Objective is to discuss challenges and bottlenecks that block private investment towards SDG sectors, and elaborate the UN's role in strengthening public-private partnerships (PPPs). It also will provide an opportunity for relevant actors to showcase and share best practices of scaling up investment in SDG sectors. Organized by the UN General Assembly.